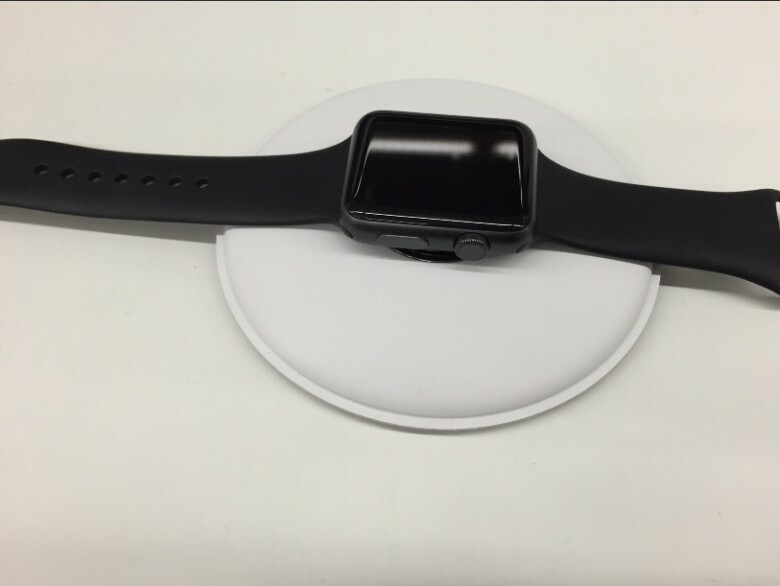 This official Apple Watch dock is coming soon. 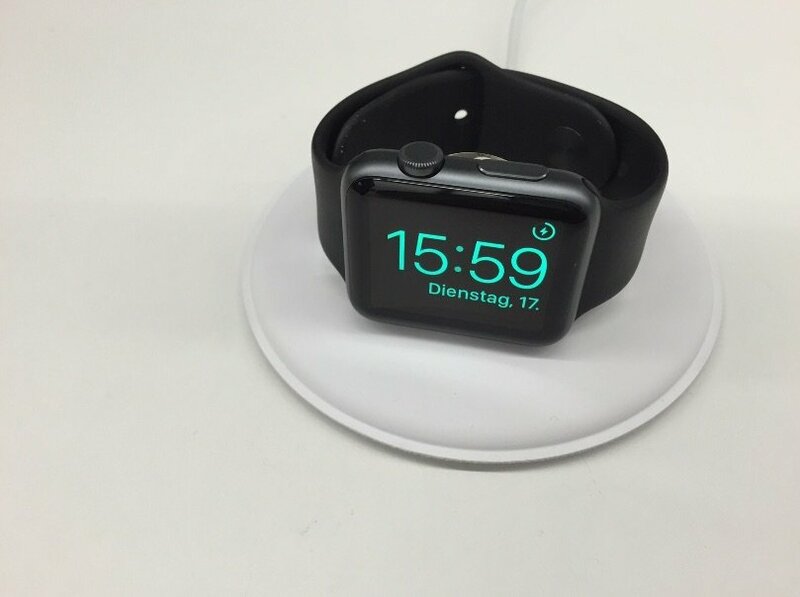 Apple is getting ready to release an official Apple Watch dock, according two leaks that have revealed the upcoming device’s packaging and design. 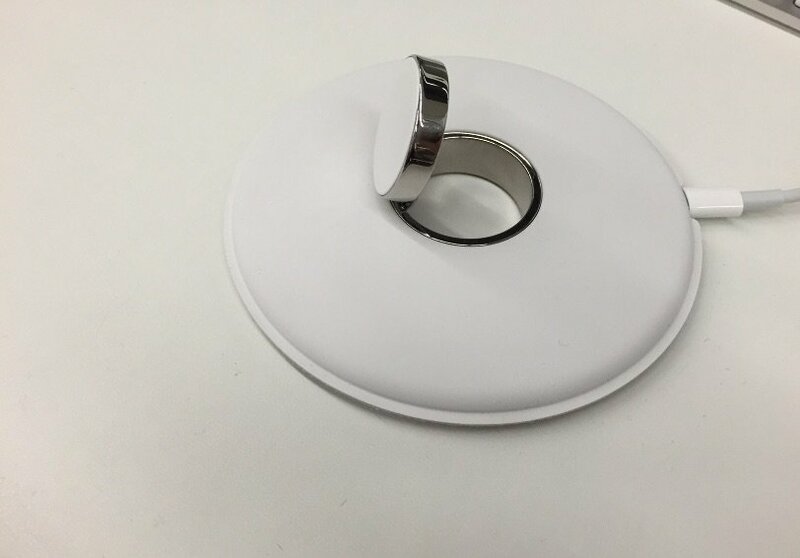 Pictures of the new dock published by a German Apple fan site reveal Apple’s charging solution will simply be called the “Magnetic Charging Dock.” It is circular in shape, comes with two different charging orientation, and features tons of Apple simplicity. It appears that the dock will connect via Lightning cable with the option to use an electric socket adopter or USB port for power. Apple’s official dock will work in two orientations, laying flat on the surface, as well as charging on its side for Nightstand mode. Apple is including a 2 meter long Lightning cable with the dock, which appears to be priced at €89, or $79 in the US. That’s pretty pricey for such a simple charger. No word on a release date yet, but it should be showing up in stores any day now.